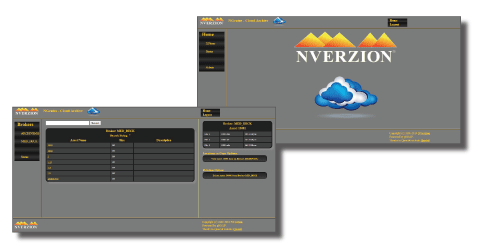 NGenius is a new open source storage solution from NVerzion that provides broadcasters and media companies with a reliable, cloud-based automation and storage solution for preserving and protecting data. Perfect for storing long-term assets, NGenius enables broadcasters to house their video assets locally and/or in the cloud, in an area that is geographically separate from their broadcast facilities, to guarantee that data is safe during a catastrophic event and over long periods of time. By eliminating the need for additional onsite storage, NGenius dramatically reduces a broadcaster’s capital equipment expenses.